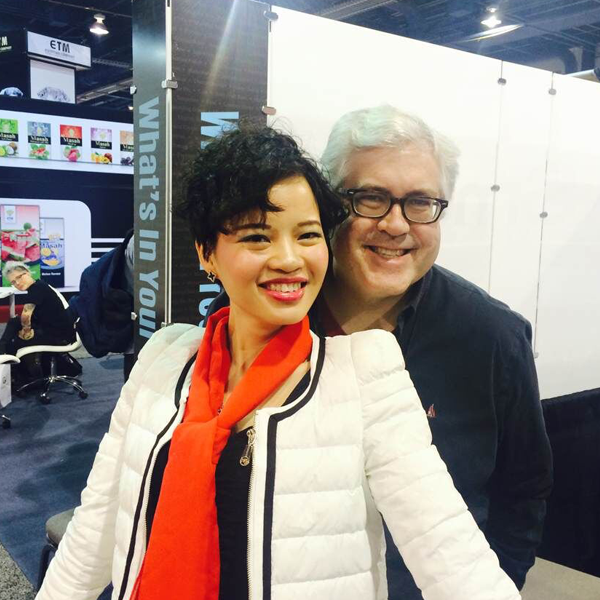 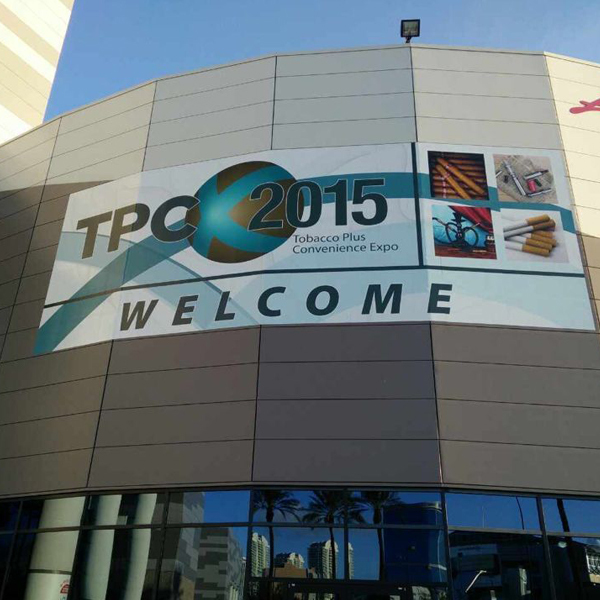 American International Tobacco Exhibition (TPC) is one of the United States and throughout the Americas largest and most professional tobacco exhibition, it is Held annually in Las Vegas Convention Center.2015 is the 19th. 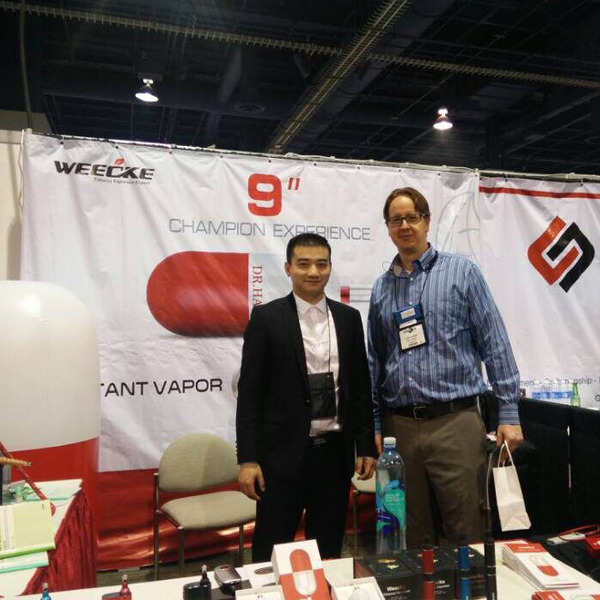 The size and influence of TPC make it became a platform to reflect the development of the tobacco industry in North America even in the whole world.From the size and strength of exhibitors this year,Electronic cigarette has become a new trend in the development of the current tobacco industry, and is expected to achieve a new breakthrough in the next few years. 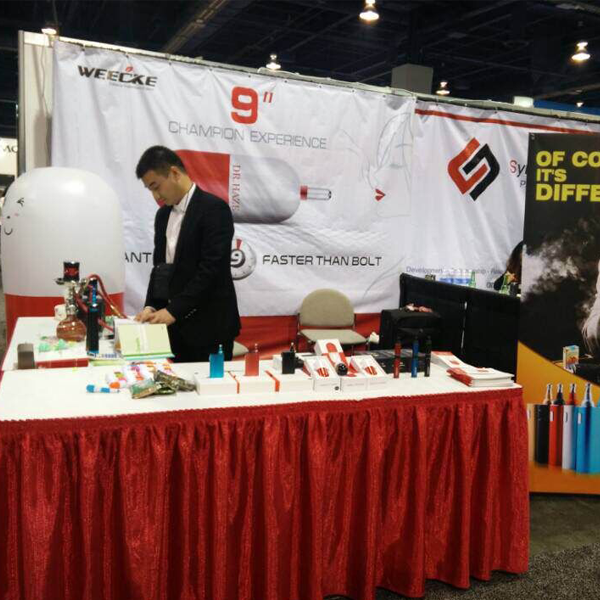 As a new type of tobacco vaporizer manufacturer,Weecke attended this exhibition with the newest tobacco vaporizers,like Dr Haze,Avatar and so on,which are mature use the “heat not burn” technology. 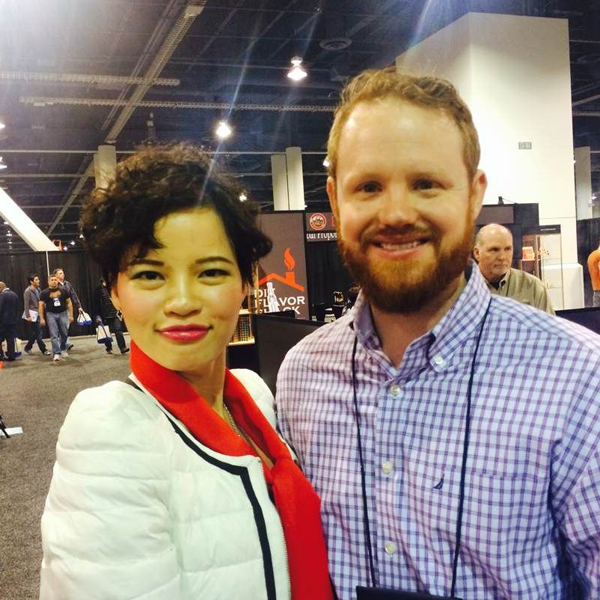 We do believe,Weecke will usher in a new period of development in 2015.